Surrendering to a therapeutic massage is one of the gifts you could give to yourself. Aside from our daily grind, braving the city traffic almost everyday can give us unnecessary physical and mental strain. 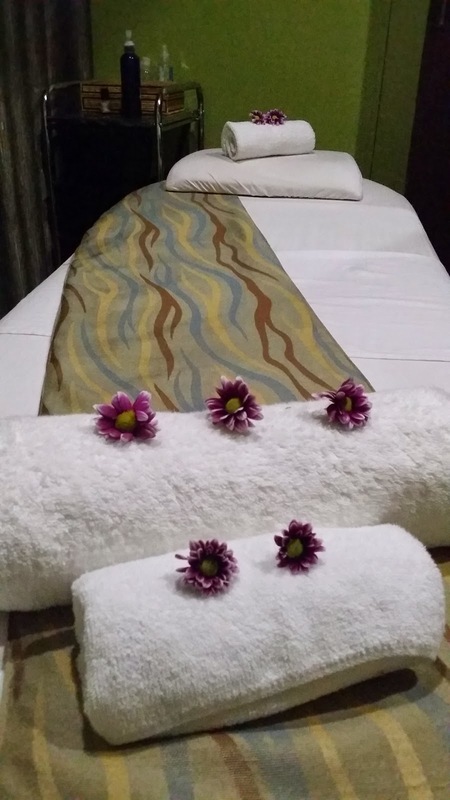 But did you know that in the middle of the crazy busy Makati shopping district is a sanctuary called Brazil Spa? A hole-in-the-wall authentic French restaurant in Makati's nightlife district. Le Cellier French Wine Selection in partnership with Le Cafe Curieux, recently held a wine, cheese and cold cuts tasting event, extending to Filipinos this French culture of food and wine enjoyment. 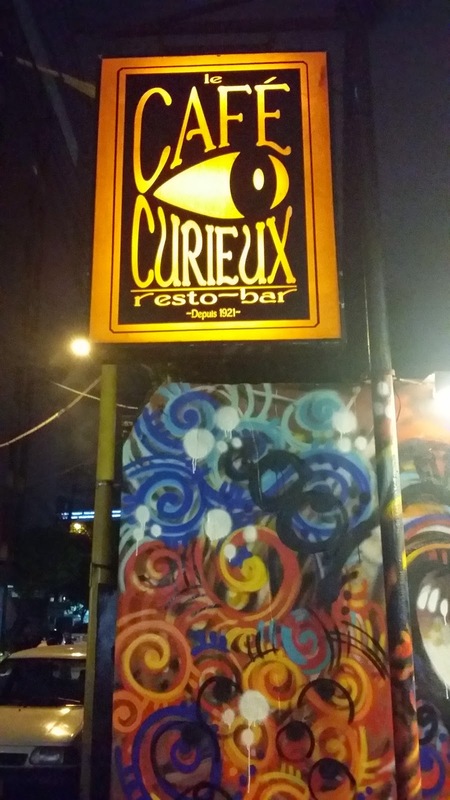 Le Cafe Curieux was opened in Makati almost three years ago, and is run by old time French residents in the Philippines. Curiously located smack in the heart of Makati's red light district, which is adjacent to busy Burgos and Polaris streets, this hole-in-the-wall restaurant seem to have a world of its own. 12-year old Garri Tadlip competes with much older counterparts at international underwater photography competitions. A child prodigy in underwater macro photography, Garri Immanuel Tadlip is not your ordinary boy wonder. 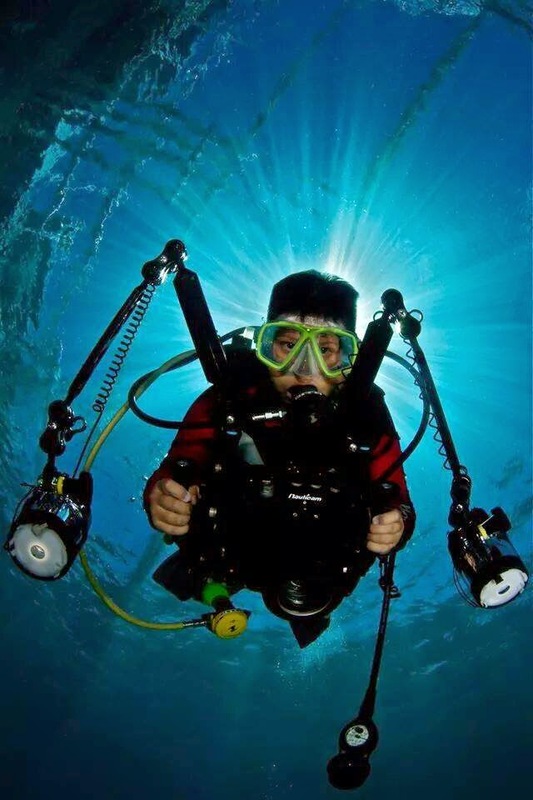 He became a certified open water diver at the age of ten. He procured his first compact camera at eleven, joined an underwater photography contest, won, and never looked back. Darts is a game that Filipinos can excel in. One need not be extra tall, nor bulky, nor swift, unlike other sports may require. Rather, it entails a lot of mental strength, focus and extraordinary skill. Popular as an English pub game, many pubs (or bars) in the Philippines had dartboards during its glory days in the 70's and 80's. 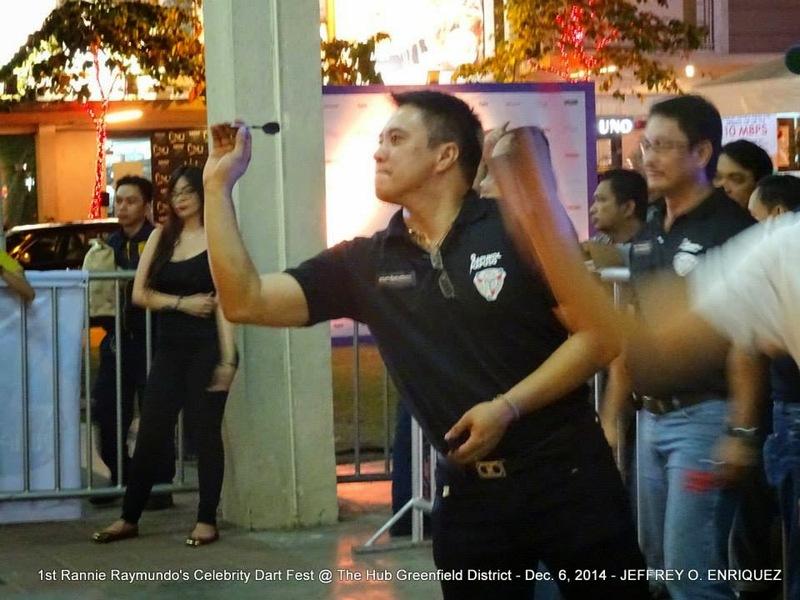 Darts enthusiasts are still very much around today, which was evident at the First Rannie Raymundo Celebrity Dartsfest. 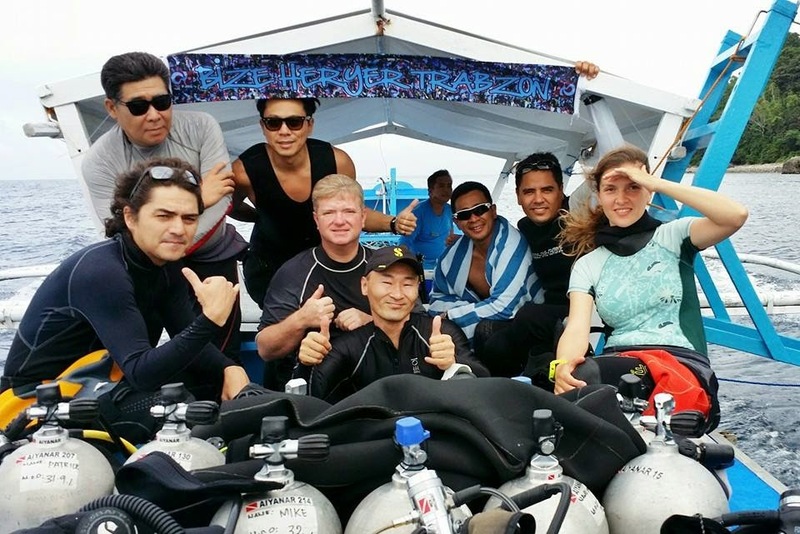 The best of the best international underwater photographers recently converged in Anilao, Mabini, Batangas in the Philippines. A total of 106 participants signed up, 60 for Open Class and 46 for Compact Class, wherein 70% come from 16 different nations. An underwater fiesta if you may, the 2nd Anilao Underwater Photography Competition Festival was a splashing success. The merry month of November is, for the French, a wine celebrating experience. The welcoming of the Beaujolais Nouveau, or new wine from the Beaujolais Region is celebrated simultaneously around the world. 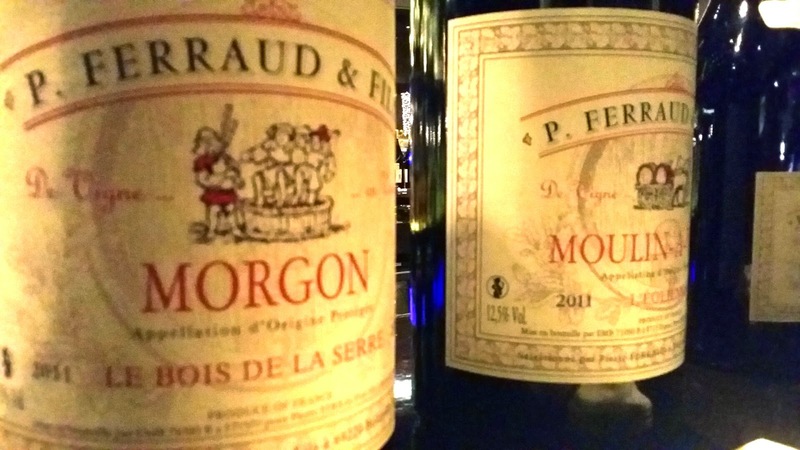 On this occasion, vineyard owner of P. Ferraud et Fils, Monsieur Yves-Dominique visited Manila to launch his wines in partnership with Le Cellier French Wine Selection and French chain hotel, the Sofitel Philippine Plaza Manila.